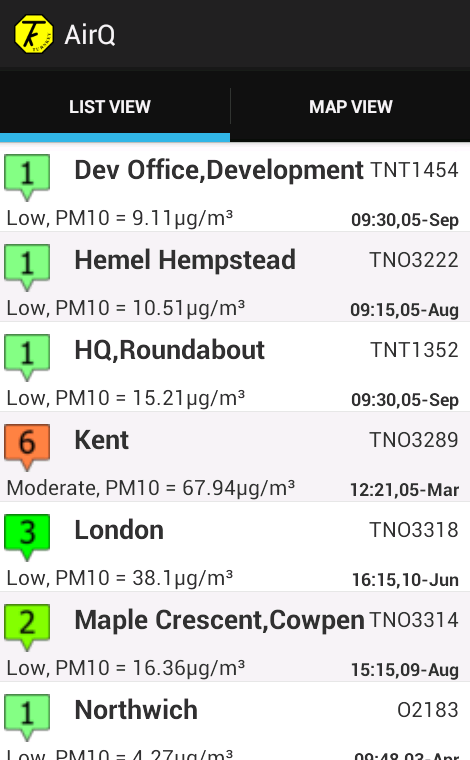 AirQApp is an application that shows you the Air quality of different locations, you can also visualise the data for specific time period. 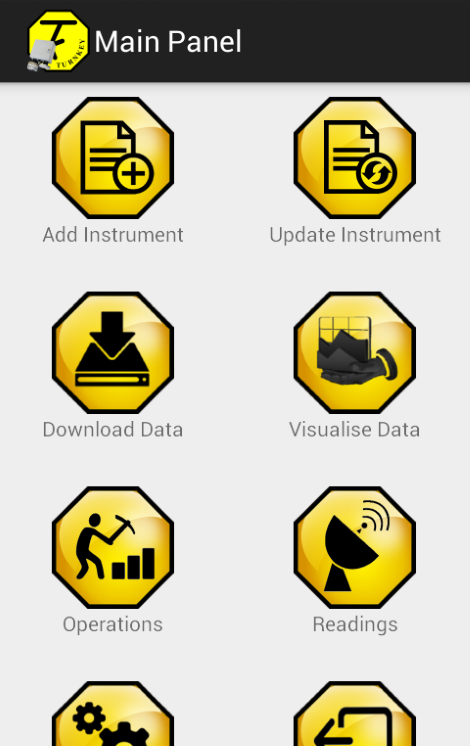 AirQApp allows you to analyse the data from your instruments on the mobile devices. AirQApp enables you to generate charts such as Table charts, Line chart, Polar charts, Surface charts etc. You can also control the instruments using this application such as start/stop sampling, update instrument configuration. You can generate reports as well using this application. Click here to download the iPhone Version. Also available on Amazon Appstore, click here. 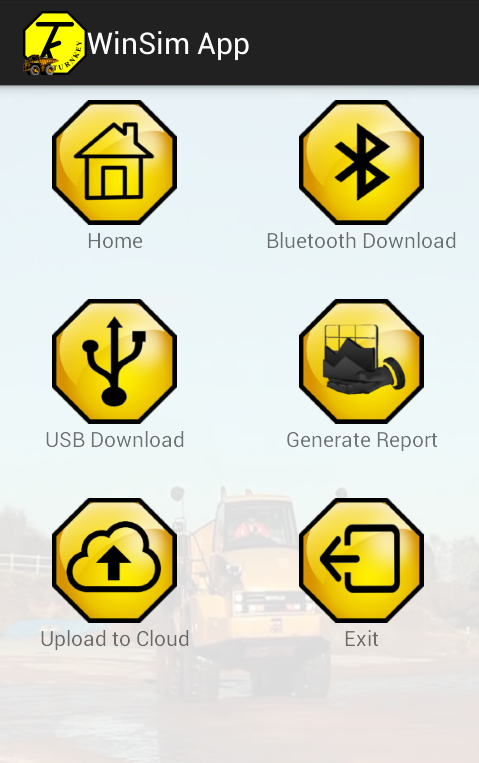 iInstruments app lets you control the Turnkey's instruments including iGAS, iVIBE, iDB, iDUST, iMET, Osiris, Topas over the WiFi. You can download the data from the instruments, change the instrument configurations, start/stop sampling, monitor live data readings and perform other operations. The app also allows you to visualise the data in dynamic charts. 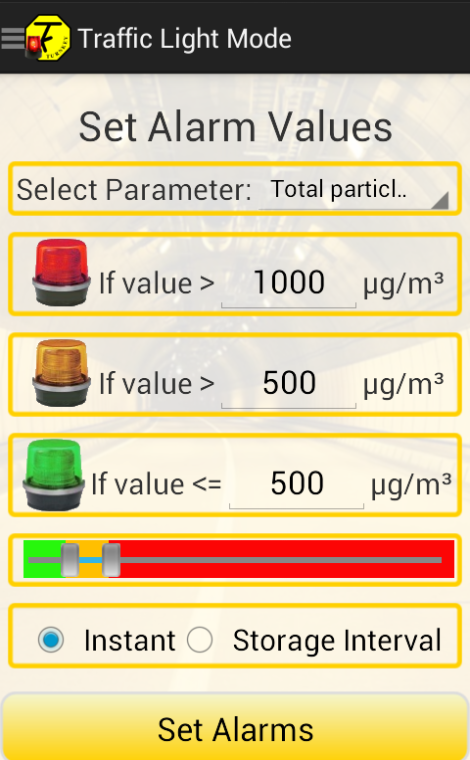 The purpose of this application is to collect air quality data in real time from the sensors installed in the moving vehicle. This data can then be visualised in the cab as well as viewed back at the base. 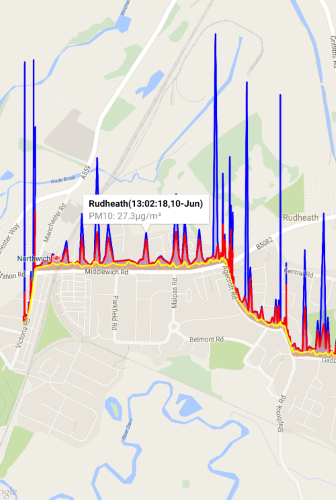 The application will collect the data from the sensor and GPS coordinates in real time so the pollution plume can be tracked from an incident and evacuation can be advised if necessary. This application will store the data in the local database and display the live data in 3d maps. It will also upload the data to the central database which can then be visualised on the web application anywhere. 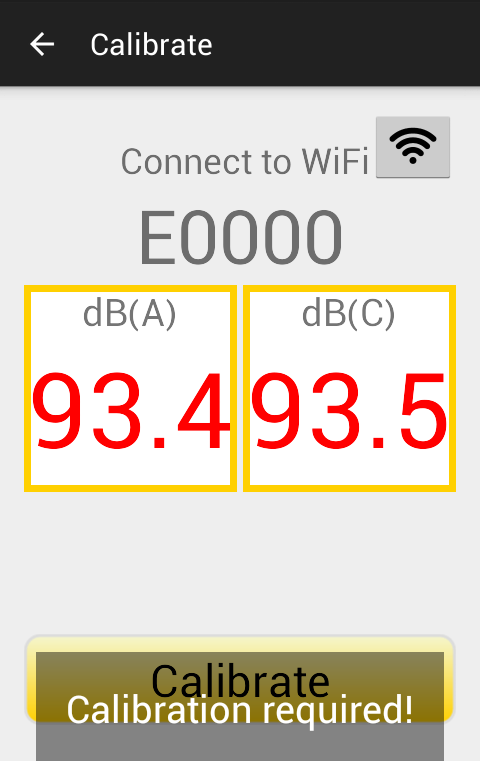 Use this application to calibrate the microphone of the Turnkey iDB Noise Monitor or the iVIBE using the 94 dB calibrator. This application reads the data from the noise monitor and calibrates the instrument. The application works in both Online and Offline mode. Enter the AirQWeb login credentials to show the list of the noise monitoring instruments registered in your AirQWeb account. Once you are logged in, you can use the Android app in offline mode. 1.Connect your handheld device to the Internet or instrument's WiFi. 2.Insert the microphone into the 94 dB piston calibrator. 3.Once the app starts reading the values from the instrument. 4.Press the 'Calibrate' button to start calibration. AlarmBoxApp is an application to control 'AlarmBox' which is programmed via a 9600 Baud USB serial interface, 8 data bits, 1 stop bit, no parity. Readings for the alarm triggers or analogue outputs are obtained from an instrument connected via a second serial TTL or RS485 interface, again set for 9600 Baud 8 data, 1 stop, no parity. AlarmBox polls the connected instrument for results using a fixed string loaded via the USB interface and at a chosen polling interval. For example, readings obtained from say, an Osiris, could consist of 8 channels (TSP, PM10, PM2.5, PM1, WS, WD, T, RH). Each channel also has an associated scale factor and offset to convert the polled data to the same engineering units shown on the instrument display. Click here to download the Android Application. WinSimApp is an Android application that downloads brake test results from your Turnkey brake tester into your hand-held device. Brake tests, including graphs, can be displayed on the screen and printed to a WiFi printer. WinSimApp organises the brake tests into a database, which can be searched later and analysed. Test reports can also be exported to PDF file and sent to a WiFi-printer. It also uploads the test results to cloud database which can be accessed from anywhere in the world using the WinSim (Windows software).